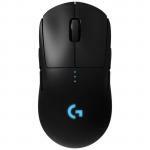 "Currently the best mouse available. 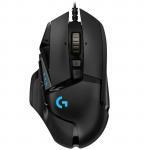 It replaced my G900 mouse which had a "double click" issue. I'm totally satisfied with this mouse. 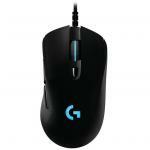 Excellent response for gaming and great battery life." 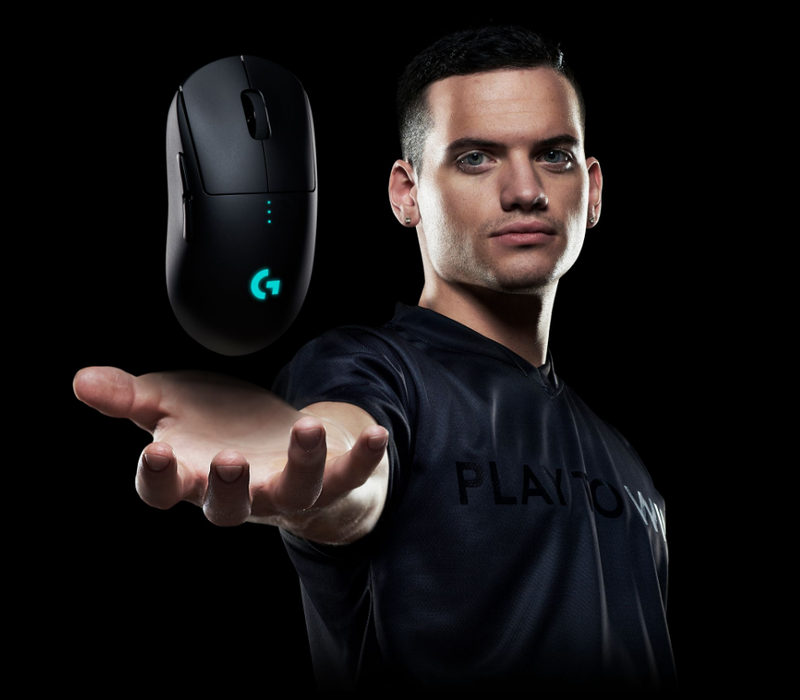 As esports professionals strive for ever greater speed and accuracy, so too does Logitech G. With the invention of HERO 16K, the next-gen gaming sensor, the world now has a new leader. 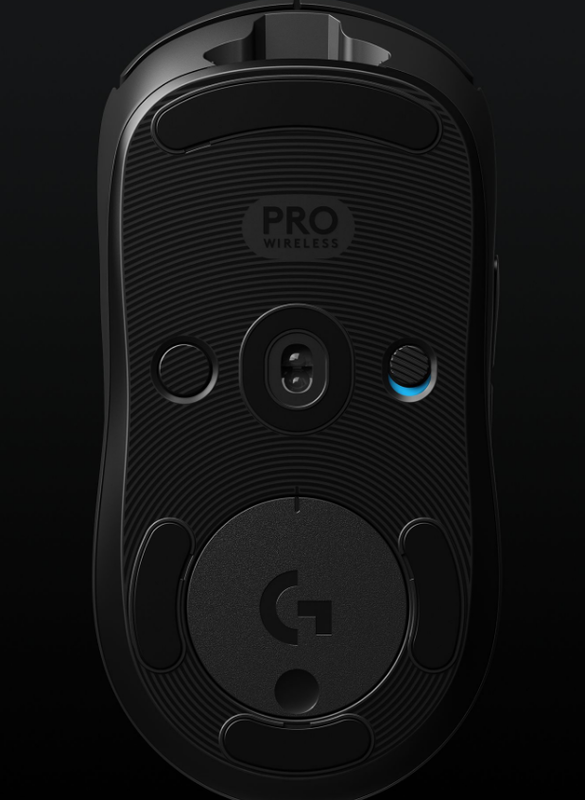 For PRO Wireless, HERO 16K has been optimized to track insane flicks at speeds over 400 IPS without spinning out. 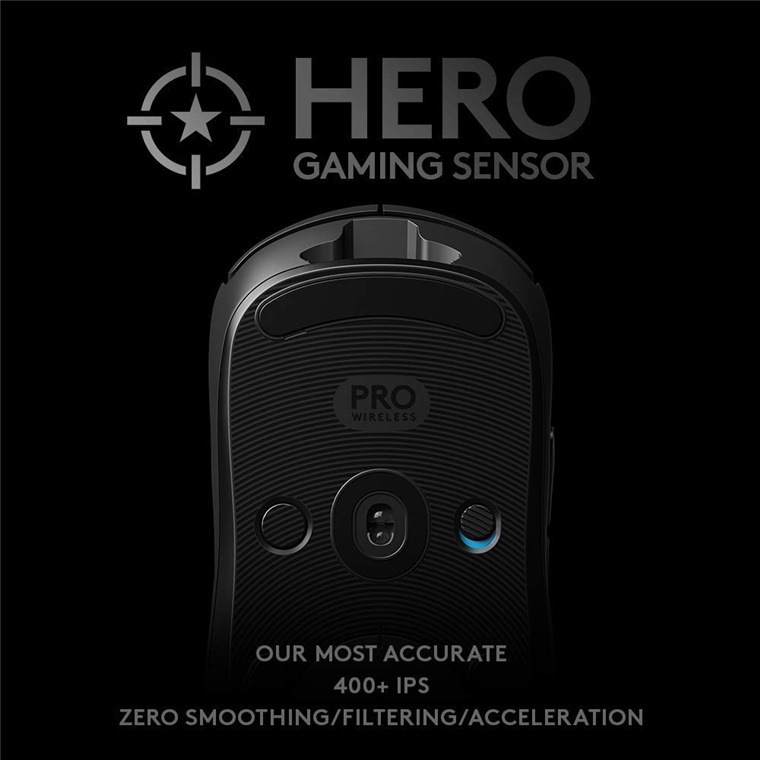 HERO 16K delivers peak performance at any sensitivity with zero smoothing, acceleration, or filtering from 100 to 16,000 DPI. HERO 16K also consumes 10x less power than predecessors, like PMW3366, enabling a lighter battery and longer battery life. 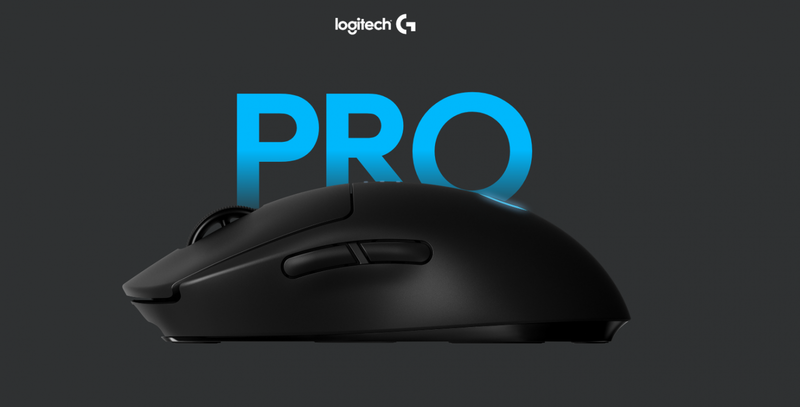 Pros require the best, and that's HERO 16K. For pros, cutting the cord is vital. 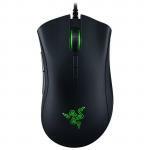 Cord drag produces friction and distraction that is unacceptable in professional esports. 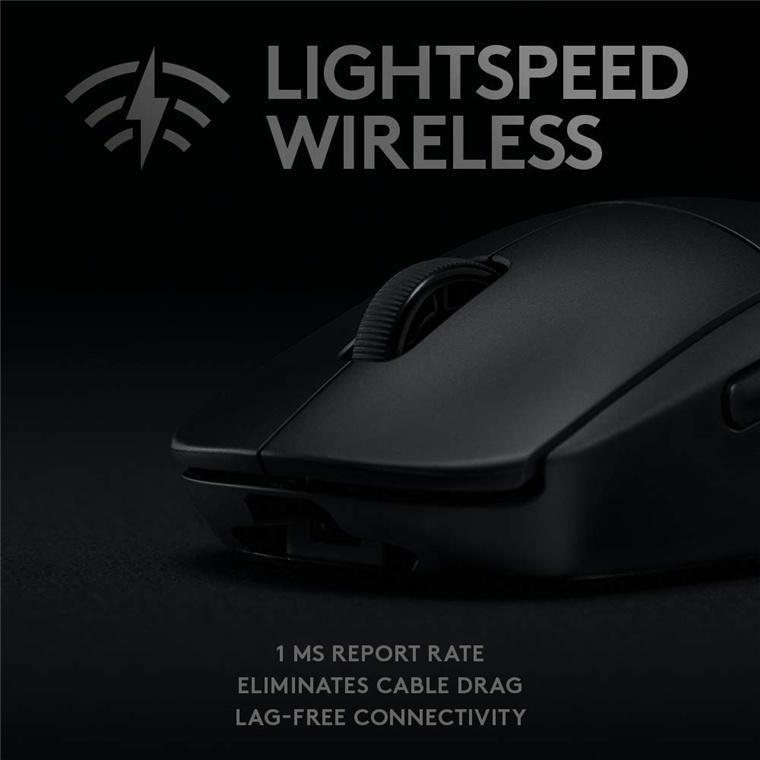 This innovative, end-to-end wireless technology overcomes the limitations of latency, connectivity and power to provide consistent, lag-free, 1 ms report rate connection-without a wire. 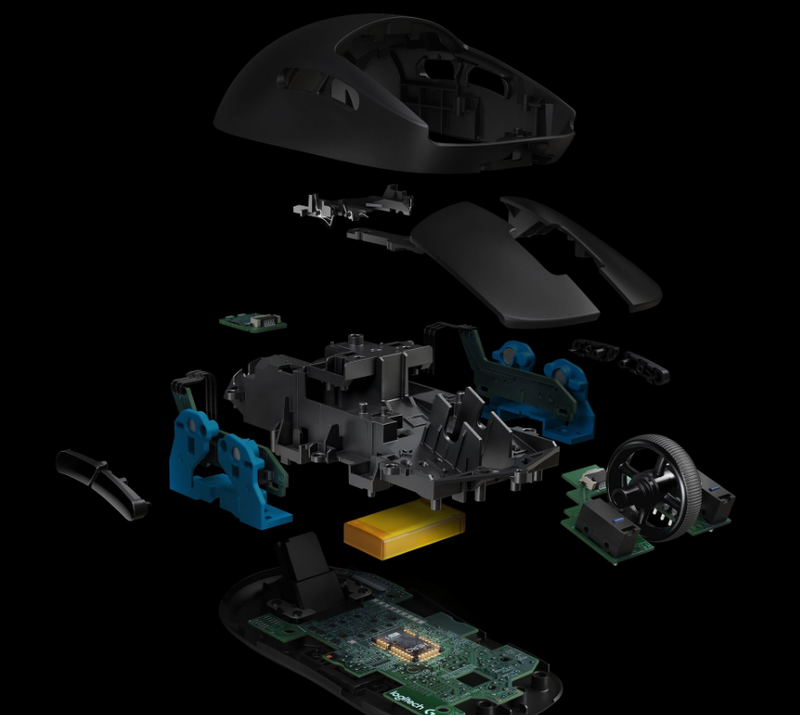 Removable left and right side buttons make PRO Wireless truly ambidextrous, and let pros decide how many side buttons they want-from zero to four. 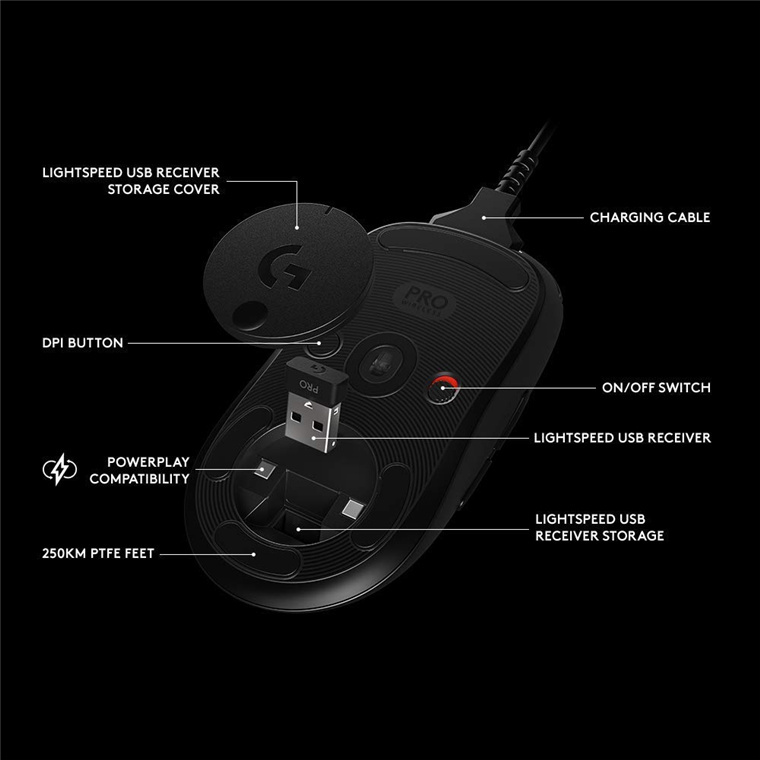 The DPI button1Logitech G HUB software is required to reprogram DPI button and will be available starting 9/3/2018 is located on the underside of the mouse to eliminate unintentional DPI shifts in-game. 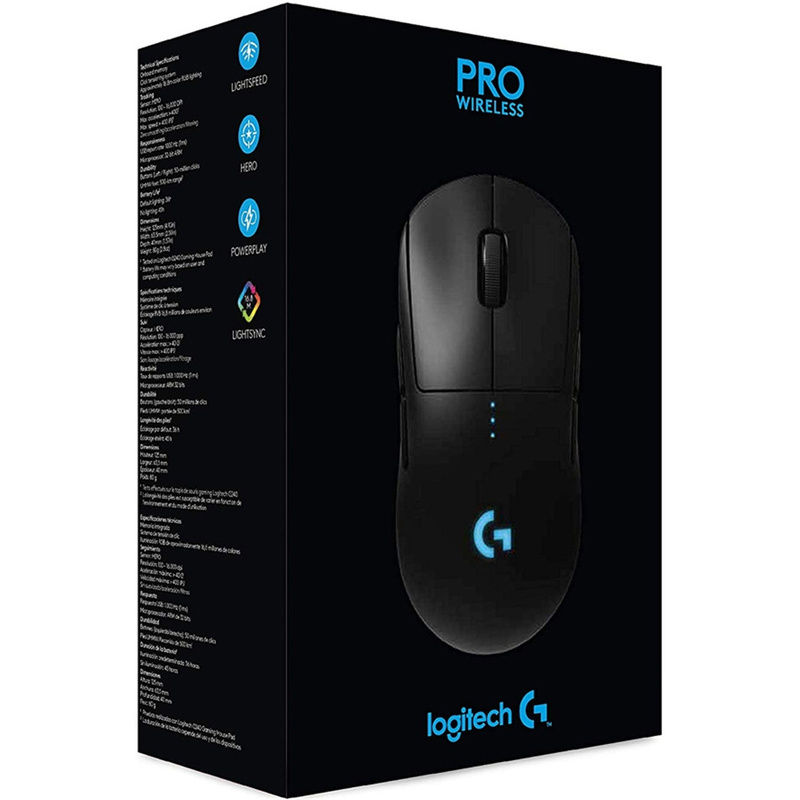 Logitech G PRO Wireless Gaming Mouse can be used out-of-the-box with preset button settings or can be fully configured to your custom preferences using Logitech Gaming Software (LGS). 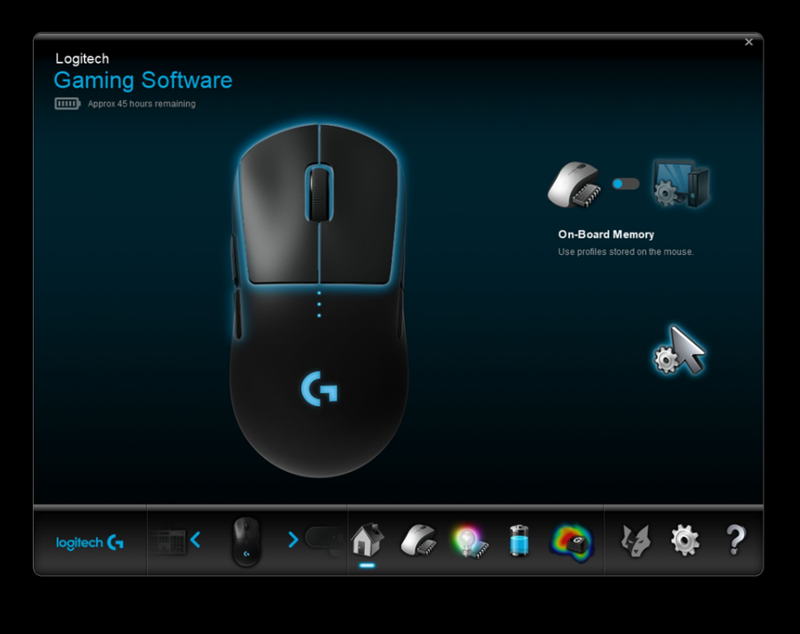 PRO Wireless comes complete with ~16.8M color customization2Advanced features require Logitech Gaming Software, available for download at logitechG.com/downloads that's perfect for representing your team colors, personalizing your setup, or synchronizing with other G products. LIGHTSYNC also features game-driven lighting effects that respond to in-game action, audio visualization, screen color sampling and more. Program it all with LGS. PRO Series gear is purpose-built for professional gaming. 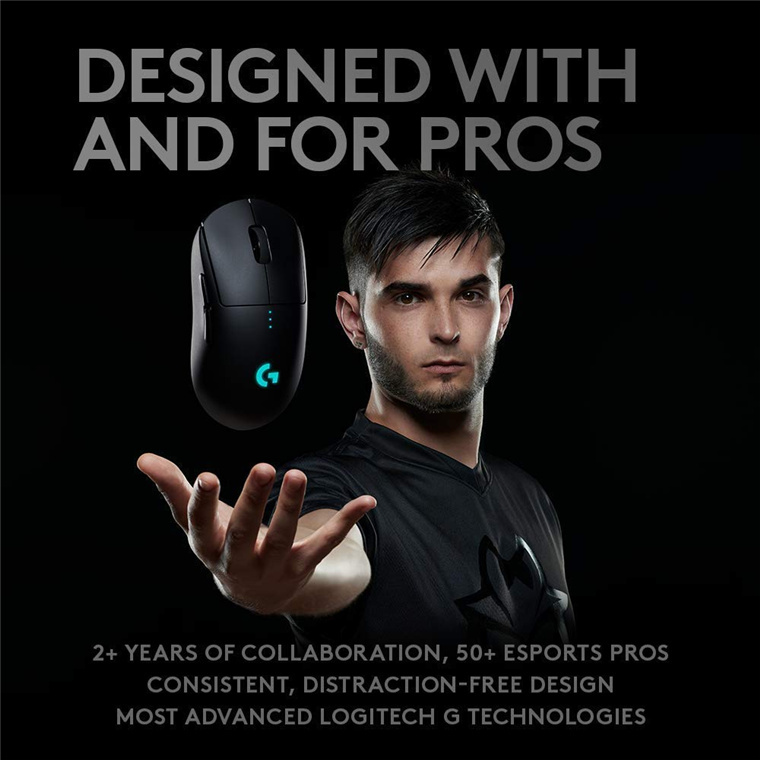 The most advanced technology and highest performance specs-designed in partnership with professional players worldwide-deliver the precision, speed, and endurance required to win. Everything pros need. Nothing they don't. 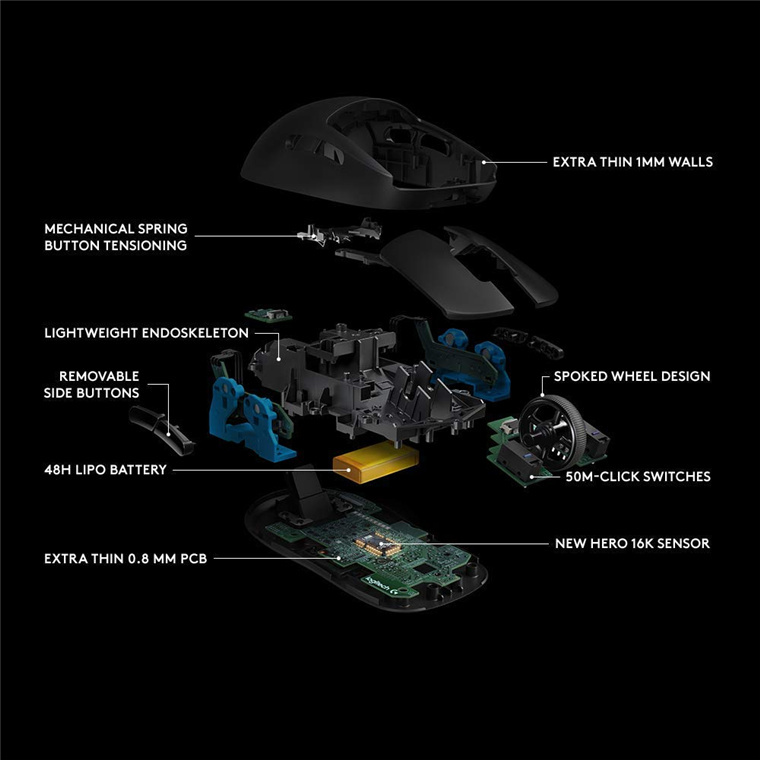 Currently the best mouse available. 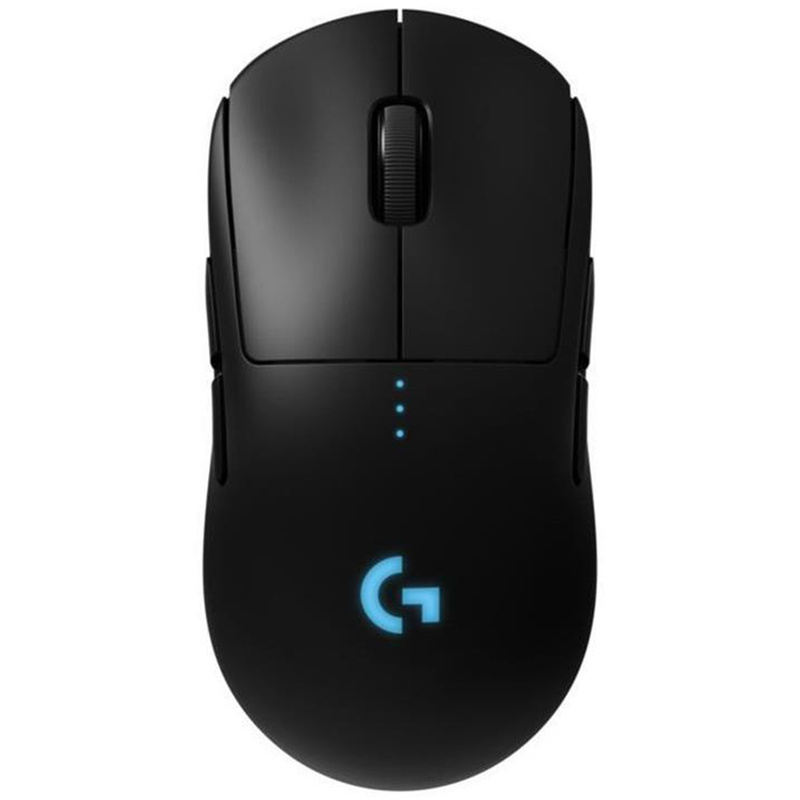 It replaced my G900 mouse which had a "double click" issue. I'm totally satisfied with this mouse. 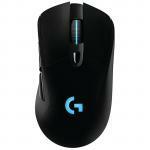 Excellent response for gaming and great battery life.Currently the best mouse available. 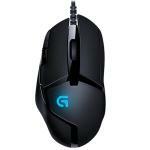 It replaced my G900 mouse which had a "double click" issue. 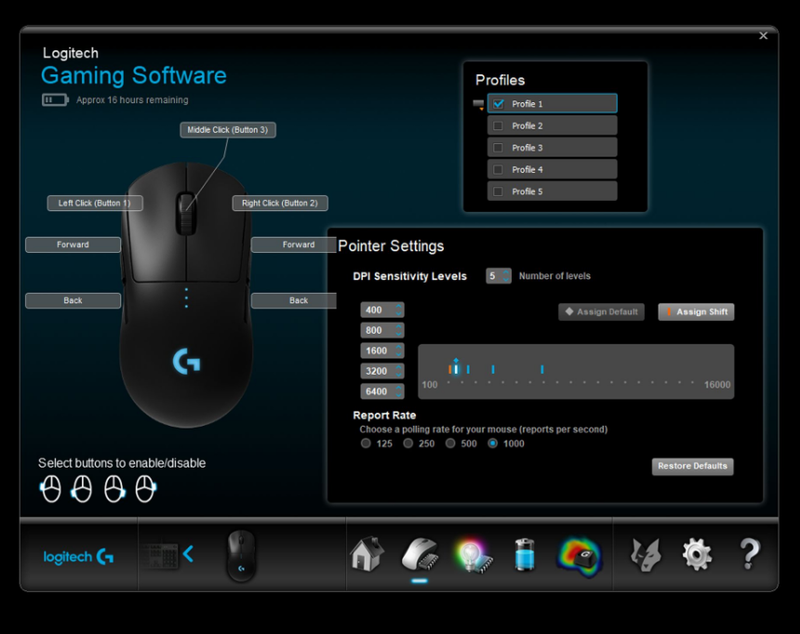 I'm totally satisfied with this mouse. Excellent response for gaming and great battery life. PB Tech price: PB Tech price: $225.21 ex. $258.99 inc.